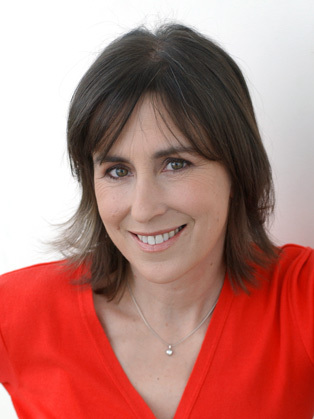 Kirsty Wark is one of Britain's most experienced television journalists. She has presented a wide range of programmes over the past twenty seven years - from the ground breaking Late Show to Election specials, live stadium events and, since 1993, the BBC's flagship nightly current affairs show Newsnight. She also hosted the weekly Arts and Cultural review and comment show, The Review Show (formerly Newsnight Review) for over a decade. She has conducted long form interviews with everyone from Margaret Thatcher to Madonna, Harold Pinter to Pete Doherty, Damian Hirst to George Clooney and the likes of Toni Morrison, Donna Tartt and Philip Roth.